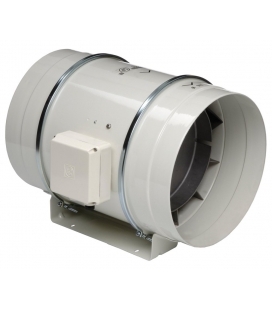 Duct Boost Fan 8" (200mm)A 8" (200mm) Duct Booster Fan, designed to boost the air-flow of long ducting lines. 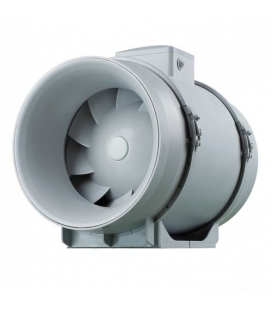 The Duct Booster fan is built to be used WITH an inline fan and is not capable of replacing an exhaust or appropriate ventilation system. 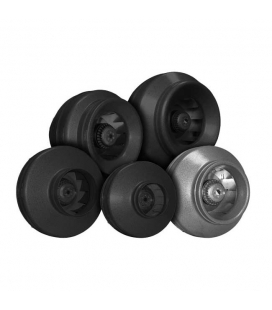 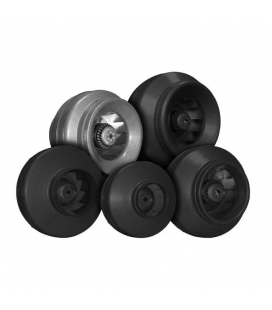 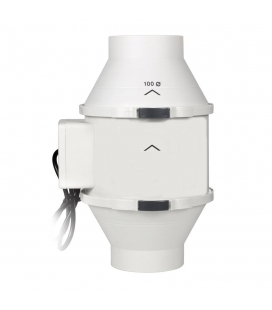 Duct Boost Fan 6" (150mm)A 6" (150mm) Duct Booster Fan, designed to boost the air-flow of long ducting lines. 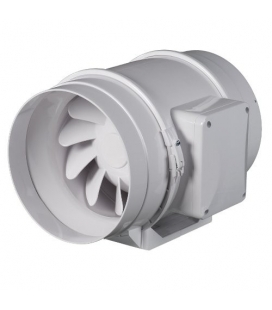 The Duct Booster fan is built to be used WITH an inline fan and is not capable of replacing an exhaust or appropriate ventilation system. 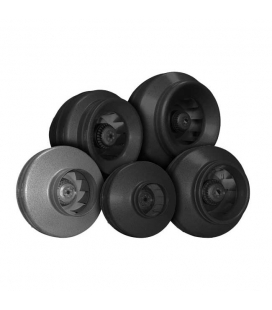 Duct Booster Fan 4" (100mm)A 4" (100mm) Duct Booster Fan, designed to boost the air-flow of long ducting lines. 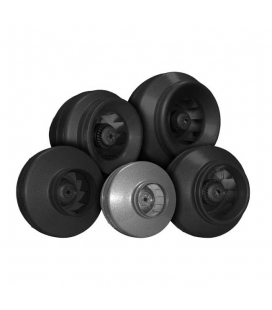 The Duct Booster fan is built to be used WITH an inline fan and is not capable of replacing an exhaust or appropriate ventilation system.